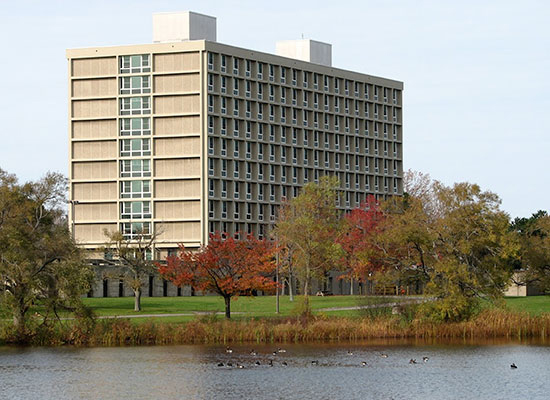 Seneca Hall has one of the best views of the lake. 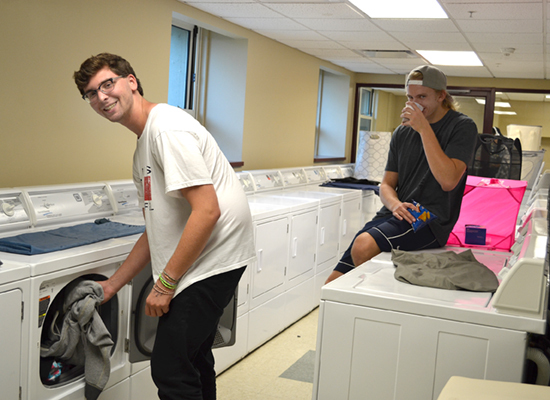 Houses approximately 600 residents on 10 floors, the largest population on campus. It is the closest building on West Campus to the academic quad. 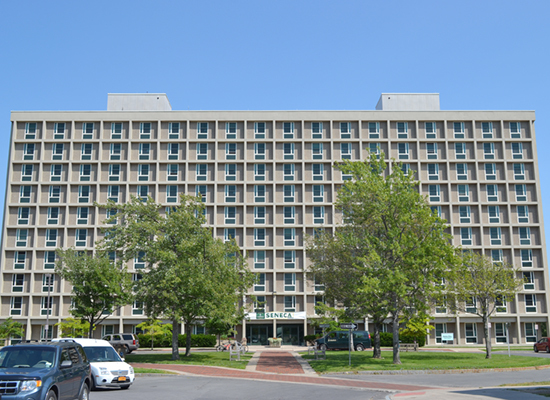 Seneca is conveniently located next to tennis courts, and has tunnel access to Pathfinder Dining Center and Cayuga Hall. 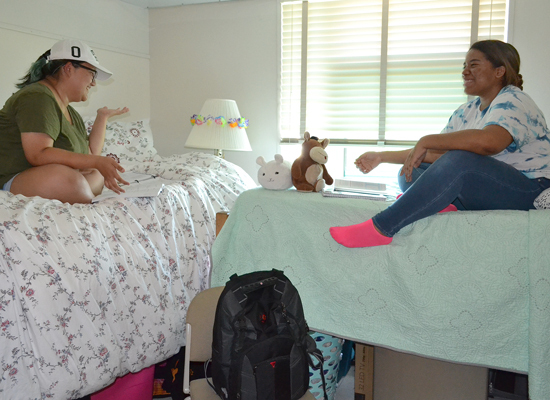 This close-knit and diverse community features a mix of upper and first year students. 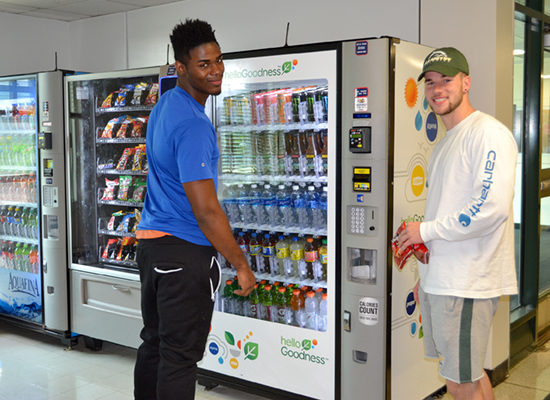 Each floor features 2 end lounges and offer a unique personality that positively contributes to their educational environment. 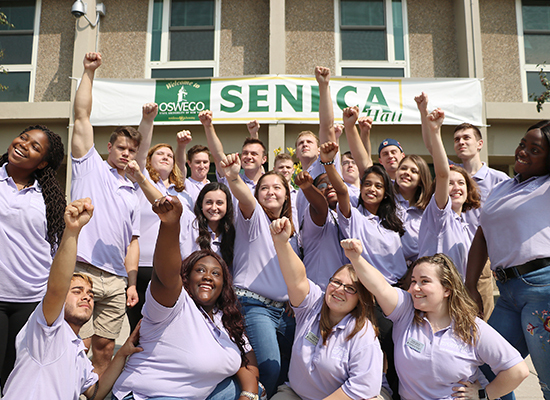 Seneca has a game room, which includes: pool, ping-pong, foosball, and air hockey tables as well as a large wide screen TV. 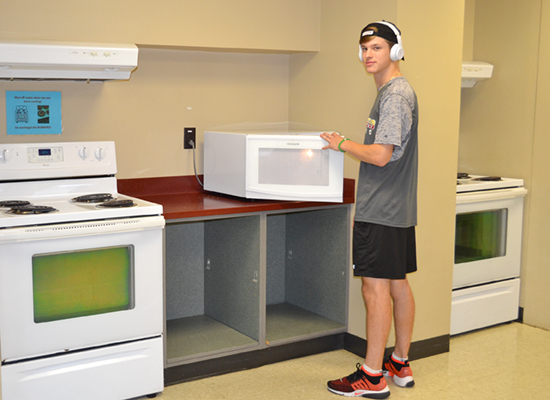 The building also has a kitchen, lounge, laundry room, and a 24-hour study room is available. 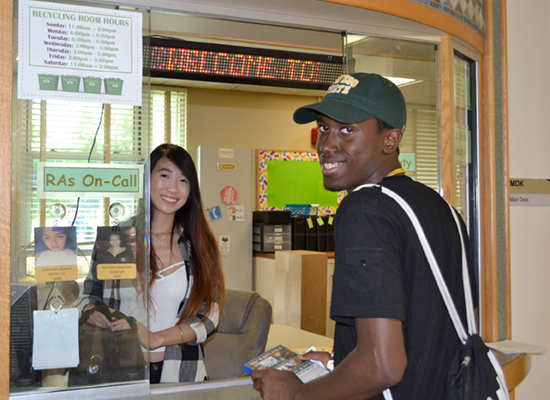 The remodeled Front Desk area is the hub of the building where students can "rent" movies, games, kitchen and sports equipment. 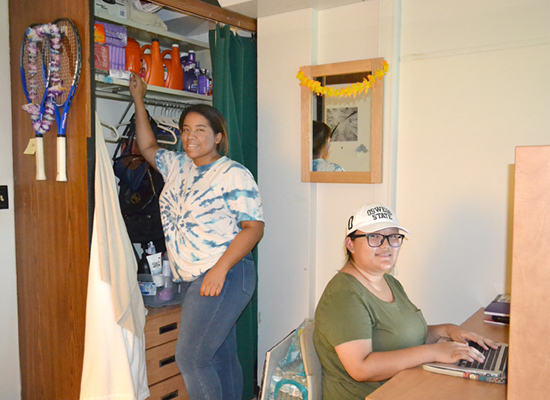 Create more space in your room!